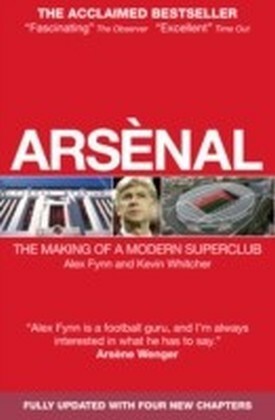 The 2003-04 football season was a landmark in the Gunners' already illustrious history. 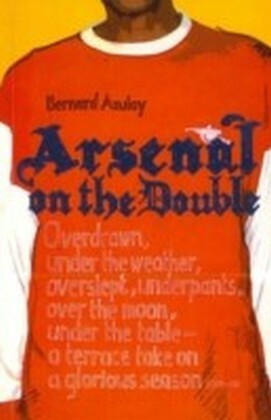 Consolation for the Arsenal's costly Cup exits could come in the form of an achievement the like of which might never again be repeated. 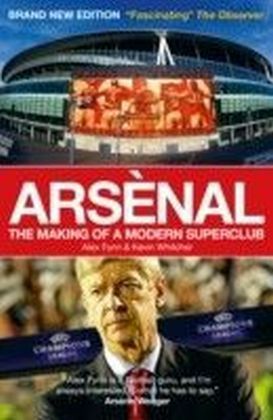 as they remained undefeated in the Premiership right to the end of a triumphant red-and-white roller-coaster ride.Once again, Arsne Wenger's side have raised the bar to a point beyond anything that has ever been seen before in British football. Sport lovers everywhere have been regularly left absolutely agog in admiration of the sublime skills and athletic grace that have brought some much-needed beauty back into our not-so-beautiful game. 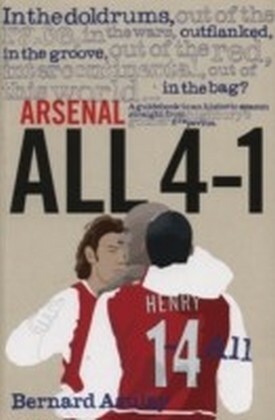 Aresenal All 4-1 is a week-by-breathtaking-week account of the Gunners undefeated exploits. A blow-by-blow description of the season's legion of snakes and ladders, sending offs and resultant suspensions, mad refereeing decisions (both misjudged and misappropriated! ), gobsmacking game-changing goals, and heart-stopping howlers. 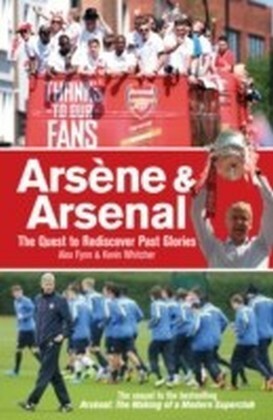 It is a tale of ten tantalising months of trains, planes and automobiles, over land and sea (and Leicester), from one of the privileged few Gooners who witnessed every game in this wonderful odyssey from the terraces. 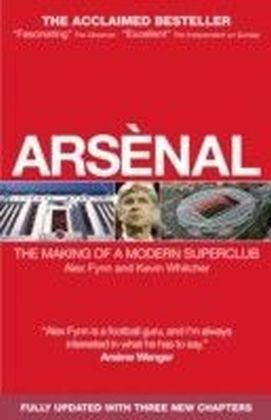 Relive this scintillating season of total football as revealed in the sort of charismatic reports that could have only come from a Gooner who cut his teeth on the tedious triumphs of the Arsenal's infamous flat back four.